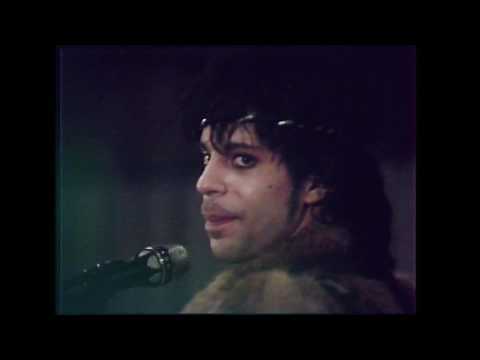 PRINCE: “NOTHING COMPARES 2 U” – UNSEEN FOOTAGE. The following is previously unseen rehearsal footage of Prince & The Revolution from the summer of 1984. And it’s pretty damn incredible. Enjoy.